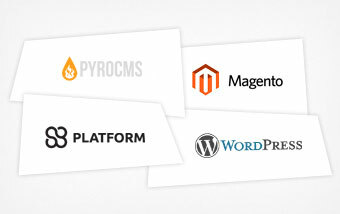 Our expertise covers a range of CMS platforms. We'll help you ensure the system you choose boosts your business and satisfies it's online needs. The web is is a rapid changing industry. 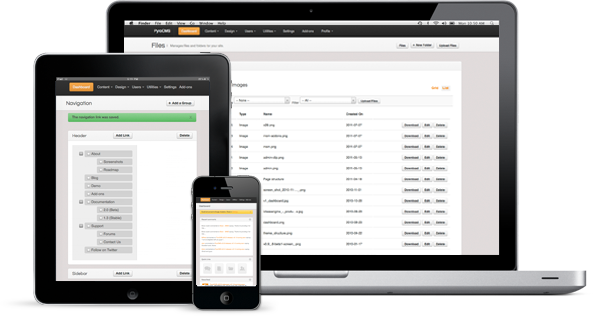 Because of this, it's essential to choose an Content Managemtn System (CMS) that lets you easily update your website to stay with the times. Which CMS is for me? Do I need to integrate with social networks? Am I wanting to sell through my website? Will I want to integrate a blog? Will my website need to expand it's scope or functionality in the future? Will I need to manage my website on the go (mobile)?